Well hello there! I am so happy you’re considering subscribing to The Littlest Way. I could try to put a hard sell on you and tell you all the wonderful things that go on here, but I’d rather get to know you. See, I’m an introvert–you would be surprised how many of us there are who write on this noisy internet! I’m an introvert and a hard sell would make me want to run the other direction! What I will do is tell you I believe life is a grand and glorious gift and I try hard to live this BIG gift in the little moments. 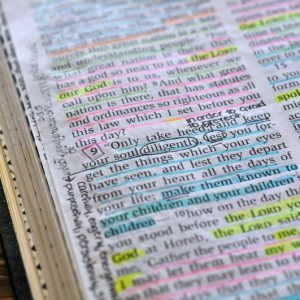 That’s what I write about here at The Littlest Way, the little things–Bible journaling and daily scripture affirmations. I even wrote an ebook sharing what I believe an important part of Bible Journaling, leaving a legacy–Bible Journaling Tips, Inspiration, and Permission. I share the notes I’ve taken from the books I’ve read and I might share a recipe that feeds a crowd–I’m a momma of seven. And I pray and I talk to God, I know, same difference. 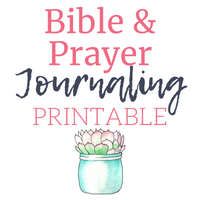 I know my prayer life can feel scattered at times, so I created a Bible and Prayer Journal. 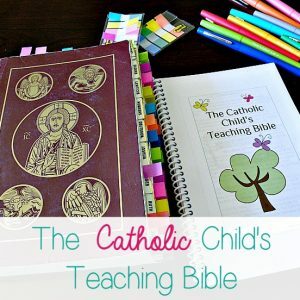 If you feel like you may need a little more structure in your prayer life or at the very least one place to write down all your prayers and Bible inspirations, this might just be a perfect fit for you! Click here to subscribe to The Littlest Way by email. Here’s what you can expect. I try to post about three times a week and send out a couple newsletters a month. Pretty straight forward and simple. I also offer a free library of printables, mobile and desktop wallpapers and I’m always adding to this library. I just added some lovely desktop and phone screen savers, one for each month of the year with a coordinating theme. This library is for email subscribers only so if you’re interested, sign up below. And now back to you. Once you sign up, you’ll receive two emails: one to confirm your subscription and one to welcome you and give you the password for the resource library. Just hit reply to one of them and tell me more about you. My introverted self would much rather learn more about you. 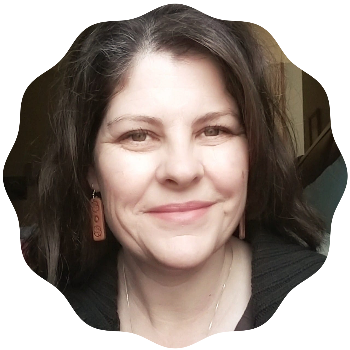 If you are interested in learning more about me, I do a weekly Daybook post that shares a glimpse into my day to day–that would be a good place to start. Once again, welcome, I’m glad you’re here!